What is general in the car manufacturing, is becoming more and more common in the construction machinery sector. Manufacturers are joining hands to optimize the production. Of course Hamevac and Optimas are no strangers for each other. Both of them are in the construction market for many years, and both of them were already founded in 1978. Sure they have met on the marketplace. 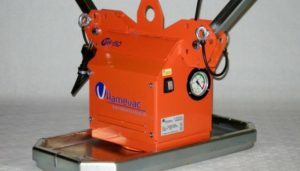 The successful hand-held vacuum devices from Hamevac, and Hamevac’s wish to penetrate the German market opened the discussion for a cooperation. When 2 manufacturers with a lot of experience join hands, this will benefit the products immediately. 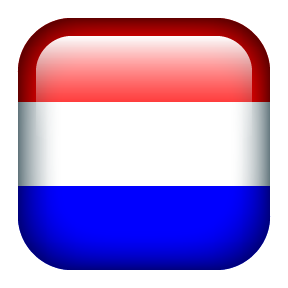 Minor changes between Dutch and German customers are implemented wright away, and makes the introduction to the German market much easier. Hamevac, and Hamevac’s importers/dealers will sell the vacuum units under the Hamevac name as VTH-series with the familiar members: VTH-150-BL, VTH-250-A, and the VTH-500A. 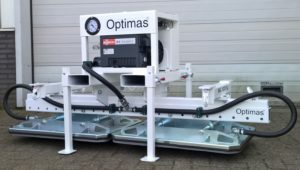 Optimas on the other hand will sell the, to Germany adapted, SV-series under the Optimas brand name with the following members: SV200E, SV250A, and SV500A. The cooperation already brought a new hand-held vacuum device. Especially for the USA market a 120V version is developed. 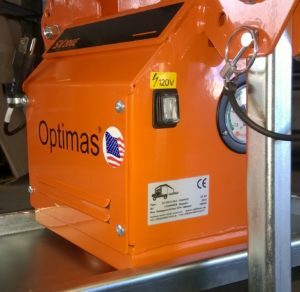 Optimas American importer already received a few units for testing, and also the users in the United States are very enthusiastic about the product. Of course we are happy with this cooperation, but this also means profit for you…. Our respected customer. This cooperation means that the numbers go up, and the production will grow to be more effective, meaning we can offer quality products for a competitive price, not only today, but also in the future. Of course we will have a short peek at Optimas. In their training facility they made a nice video with the SV200E. We’ve borrowed the original video, but put a little Hamevac sauce on top of it. When the hand-held vacuum devices will be a success, the VHU-series (bigger vacuum lifters) will follow shortly. spreader bar. (Traverse) Check this partnership, we are convinced more convenient products will follow. Did you like this article…..? Leave a comment… Thanks! Wow , very impressive i rent it a few times per season and i would be interested in purchasing one but i heard it is quite expensive for a small company like mine. Do you have a used unit which might be affordable for me. Who are the dealers that sell them in my area montreal canada.